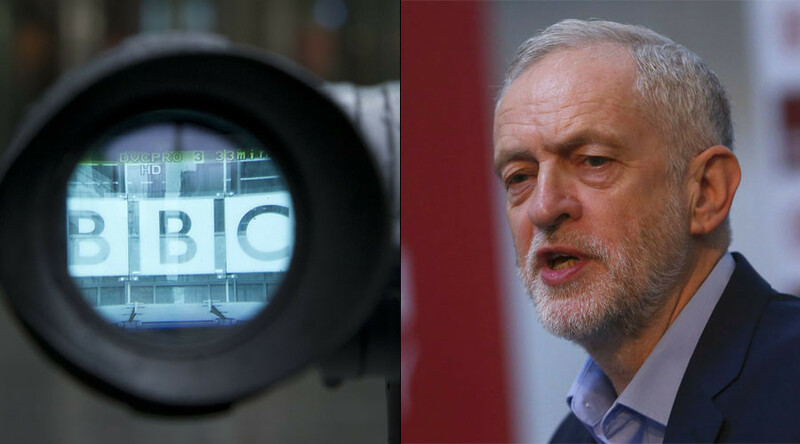 Appearing on BBC Breakfast on Thursday, Corbyn was adamant he would stay on as leader despite his party’s disastrous split over Brexit. “Absolute nonsense,” the Islington MP shot back when presenter Charlie Stayt asked if it was true Corbyn had given his closest allies a date for when he would stand down. He added that Labour was “united” in its campaign for social justice and that the majority of the party’s MPs had voted for triggering Article 50. Fifty-two Labour MPs opposed the Brexit legislation put forward by the government. Lewis is the fourth frontbencher to resign over the European Union (Notification of Withdrawal) Bill, after Rachael Maskell, Jo Stevens and Dawn Butler quit last week. Close ally Diane Abbott did turn up and toed the party line, after many feared she would be a no-show at the final Brexit Commons vote. The morning interview was still palpably tense, however, as Stayt pressed Corbyn on his authority over the party. 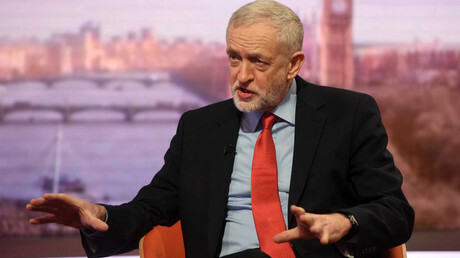 “No, we haven't agreed with everything,” an irritated Corbyn said after the presenter wondered whether Labour hadn’t just passed Prime Minister Theresa May a blank check on Brexit. “Do you not understand that this was a one-clause bill?" The Labour leader also made headlines when he threw his support behind those opposing US President Donald Trump’s first official UK visit. “Donald Trump should not be coming to the UK,” Corbyn said during his BBC Breakfast interview. He added that Trump promoted values that “undermine international law,” including “misogyny” and Latino-phobic statements. “We should be challenging Trump on international law issues and we should also not be rolling the red carpet out,” Corbyn said.